Today, the 1st December, marks the first day of summer here in Australia. Time to get your brand out there and set up your summer promotions! 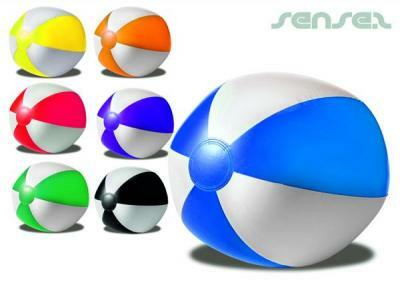 Custom branded colourful beach balls are exciting products that get people talking and are sure to make a huge splash for any summer promotion! Or use branded surfboards to create a branded surf frenzy at the beach! 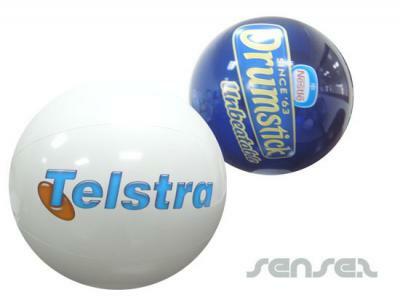 This entry was posted in Favourite Promotional Products, Inspiration, Latest News, Marketing Ideas, Recent Projects. Bookmark the permalink.